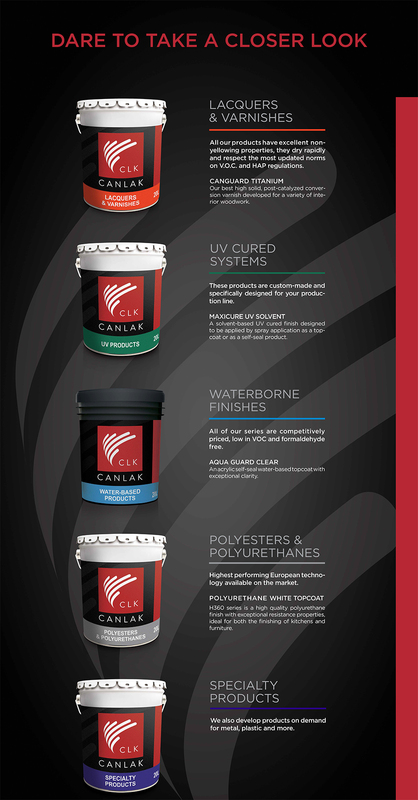 Canlak is much more than just a simple wood coatings company. It is a unique support system; it is a complete solution that is sure to answer your most challenging demands. 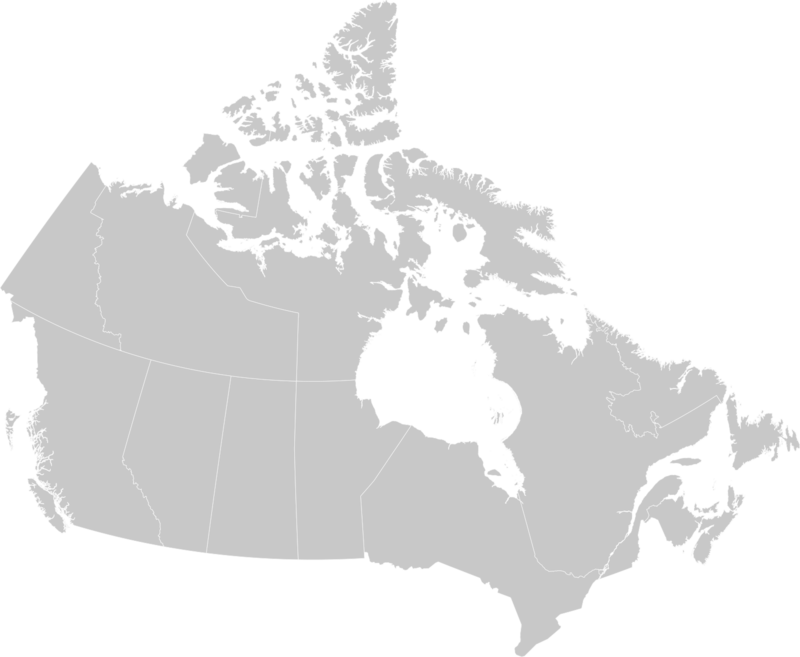 Canlak is one of the most important privately-owned Canadian companies in the wood coatings industry. They specialize in the conception and manufacturing of high quality wood coatings ideal for the industry of wood flooring, kitchen cabinets, furniture and all wood surfaces. Canlak offers a wide range of products that meet the industry’s highest standards. Their line of products include solvent-based products (lacquers and varnishes), water-based products, uv coatings, products low in V.O.C. , polyesters and polyurethanes. Canlak also develops highly specialized formulas to correspond precisely to your specific needs.